Frank Jordan, Founder and President of the Health Inspiration Ministry, is daily Host and Executive Producer of “Healthy, Wealthy and Wise (HWW),” both on Radio and Network Television. Jordan, in addition to his media career, is an author, lecturer, co-inventor with multiple patents issued (U.S. Patent 6,476,003) or pending and health industry corporate leader. Jordan’s media career, in addition to HWW, includes extensive network radio & TV programs discussing health issues and the immune system. Jordan’s most recent books are “Beta GluCAN! Immunition to Win Your Body War” and "Holiday Treasures." He also is Editor and Contributor to "Immunition Reports" on multiple health subjects available to HWW listener's at no charge by calling 888-541-3997. 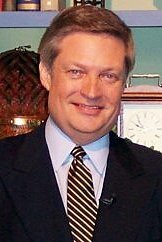 Frank Jordan has been Host each weekday of Healthy, Wealthy and Wise since the popular Radio health show began in 1999 - now in the fifth broadcast year in 2004 with 1,100+ shows broadcast. Jordan brings a keen wit together with a vast knowledge in health issues to enlighten and encourage HWW viewers and listeners in health matters. Emotional about the flaws in our health system and all to common abuse to patients, by the system, Frank Jordan's goal is for everyone he knows to live a quality, not just quantity of life. Join each weekday on Television and Radio with this passionate man who emphasizes you are not alone and you have an extended family that truly is concerned about you and your health concerns. Jordan is a recognized expert on the immune system and nutritional supplements associated with the immune response. He continues intensive involvement in scientific research sponsored by NSC involving the immune response in both the NSC Laboratory and in association with faculty at the University of Nevada School of Medicine, Department of Microbiology. 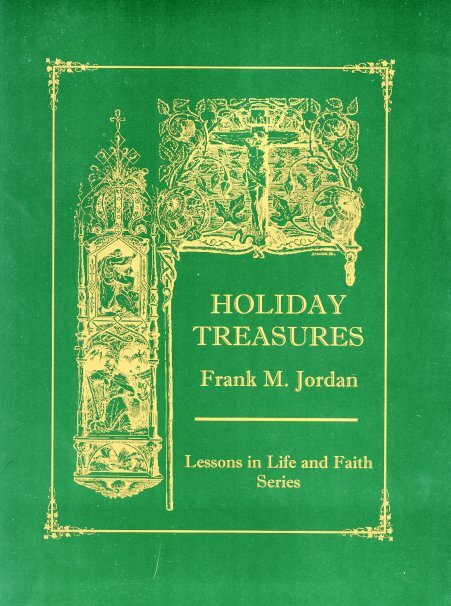 Frank's newest book, "Holiday Treasures," is a spiritually oriented collection of essays written by Jordan, based on personal and historical research to both inform and explain our Holiday traditions and events; including Christmas, New Years, Valentines Day, Easter, Mother's Day, Independence Day, Thanksgiving and even Birthdays. Order this compassionate and fascinating book with beautiful graphics by artisans under the direction of Martin Luther in the 1500's, written from a Christian perspective, now by calling 888-541-3997 or from the HWW Catalog. A perfect gift for any Holiday during the year - Don't wait! In the scientific arena, Jordan is Co-Inventor on U.S. Patent 6,476,003 with additional U.S. and Foreign Patents Pending related to MG Beta Glucan, in conjunction with Dr. Kenneth W. Hunter, Jr., ScD., at the University of Nevada School of Medicine, Department of Microbiology. Jordan and Dr. Hunter have become a part of the Beta Glucan history of scientific breakthroughs in immune related health. Learn more about MG Beta Glucan and current Medical School research involving Beta Glucan in an interview with Frank Jordan by clicking on this location: questions. 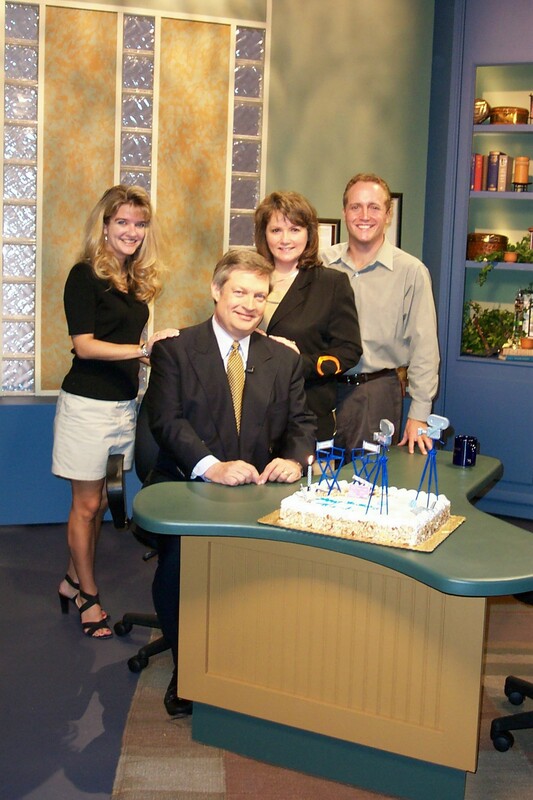 Frank and wife, Connie (seen at left on the TV Set of Healthy, Wealthy and Wise at the FamilyNet television network on Frank's birthday), live in Texas and Nevada. Their family, including children Meredith, Jason and Mark (Meredith, Frank, Connie and Mark - upper right), together with grandchildren Kendall Leigh and Peri Drea (seen at right with Dad, Sgt. Jason Jordan, in the U.S. Air Force in Guam), are the pride of Frank and Connie. For Healthy, Wealthy and Wise Radio, Frank broadcast by remote satellite from the various locations, enjoying travel and friends, together with Connie, their family and the legion of Healthy, Wealthy and Wise viewers and listeners. 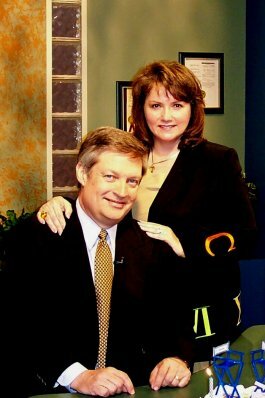 The HWW Television Show is produced in the Fort Worth, Texas Studios of the FamilyNet Television Network. Frank sums it up this way, "You are a part of my family if you watch and listen to Healthy, Wealthy and Wise. We daily share emotions, our personal and shared needs and hope. Our extended family is an integral part of our daily lives and Connie and I welcome you with open arms!" Become a part of the HWW family of viewers and listeners and daily join your new best friend - Frank Jordan! For Information on Frank Jordan Speaking Engagements or to Discuss an Event featuring Frank Jordan, call 936-336-9402. 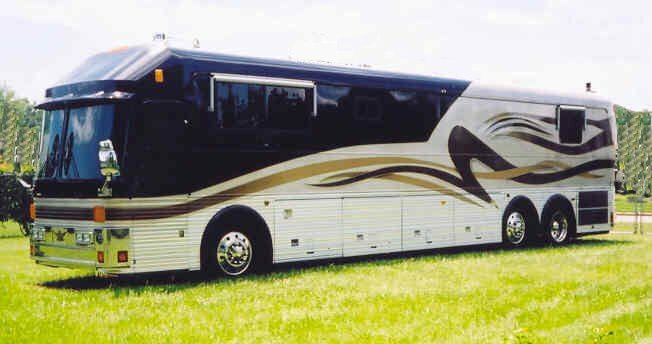 The Healthy, Wealthy and Wise Motor Coach used in "Road" events is shown at right and is ready to roll into your city tomorrow! Order from the HWW Catalog 24/7 or call 888-541-3997 toll free! Call in your health questions to Frank at 800-281-TALK (8255) on HWW Radio each Weekday.